Cancun Transfers - Low fares & High Quality Service! BOOKING POLICIES.- Rates listed are exclusively valid for the date hired. They are subject to change and will only be honored as shown on the website if the service requested is confirmed by means of charge to your credit card and you receive a confirmation. Upon making a reservation you agree on to authorize, written and/or verbal, to run the corresponding charge to your credit card and by this you declare to have full knowledge of our booking , Payment and Cancellation Policies. All reservations are subject to existing availability at the moment of your request. No confirmation can be issued until fully payment has been made. Please note that this verification and confirmation process may take up to, and never more than, 24 hours. In order to avoid inconveniences, please make sure to recive a final confirmatiom of your booking. Should a change to a confirmed service be needed, please contact us. We strongly suggest reading the CANCELLATION POLICIES section hereinafter. Any changes are subject to availability and rate adjustments when necessary. By SCT (government) regulations we canâ€™t exceed the passengers number specified in the order or itinerary service, every passenger has to wear seat belt. Only the Number of People requested to be picked up will be allowed to travel in the Vehicle, the information provided when you fill out the form has to be Correct and Clear (Flight details; Airline, Flight Number, Arrival Time, Arrival Date, Names and same thing for Departure). PAYMENT POLICIES.- The amount corresponding to your reservation will immediately be charged to your credit card and you receive a confirmed reservation status. Your credit card billing statement will show Paypal Preshispanic-Destinations. Please contact us for further details. The currency in which service rates are quoted on the website are in US Dollars (USD). For any other currency, however, the amount to charge is subject to a exchange rate for the date applied. This amount may cause a variation of up to 3% above the international fluctuation for currency exchanges and such difference will show on your billing statement. Private Transportation Riviera Maya cannot be held responsible for this variation and upon accepting the PAYMENT POLICIES you acknowledge to have been informed of the exchange rate fluctuation and declare your agreement to the corresponding charge being made in US Dollars. 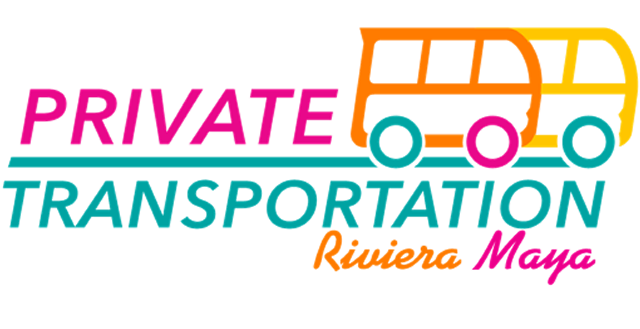 CANCELLATION POLICIES.- All cancellation requests must be informed by you to Private Transportation Riviera Maya. If You give Cancellation Notice at least 24 Hours in advance prior to service date, then the Service will be 100% Refundable. If You donâ€™t cancel your Reservation, llet Us know about it or just donâ€™t show up, You are responsible for the full amount of the service and no refund will be made.